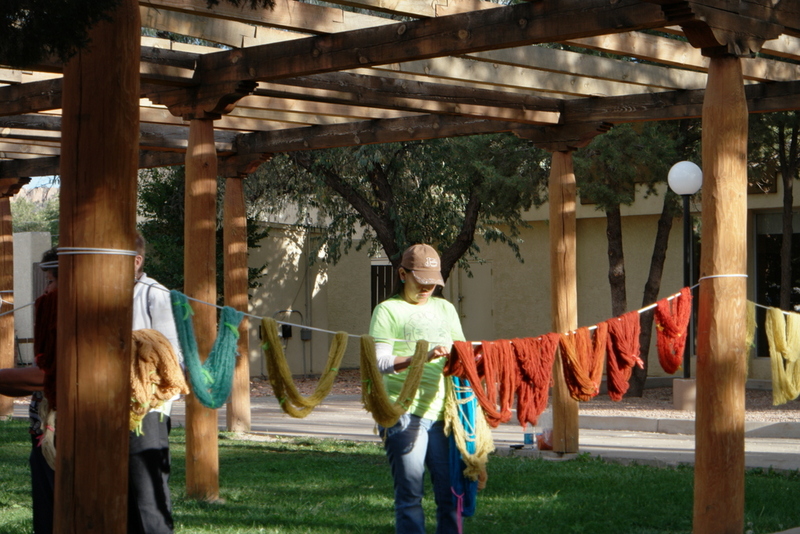 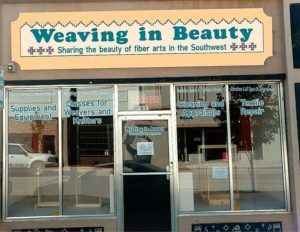 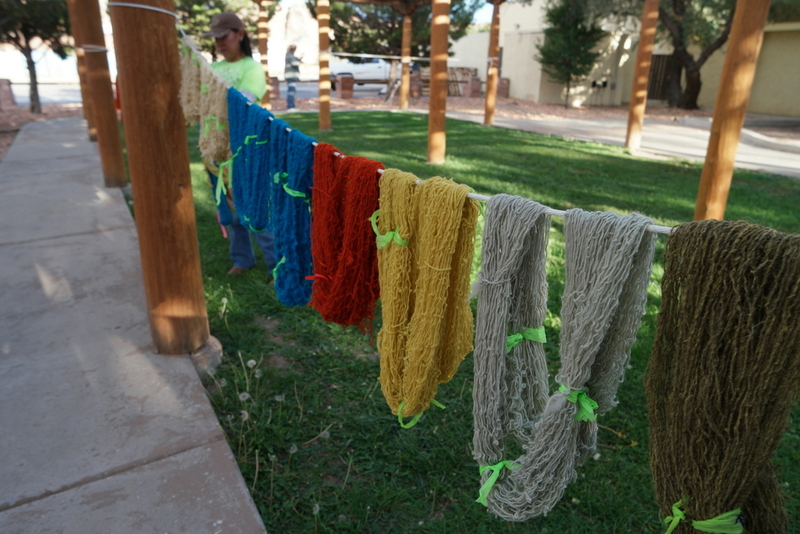 Weaving in Beauty has found a brick and mortar home at 233 W. Coal Ave in Gallup, New Mexico. 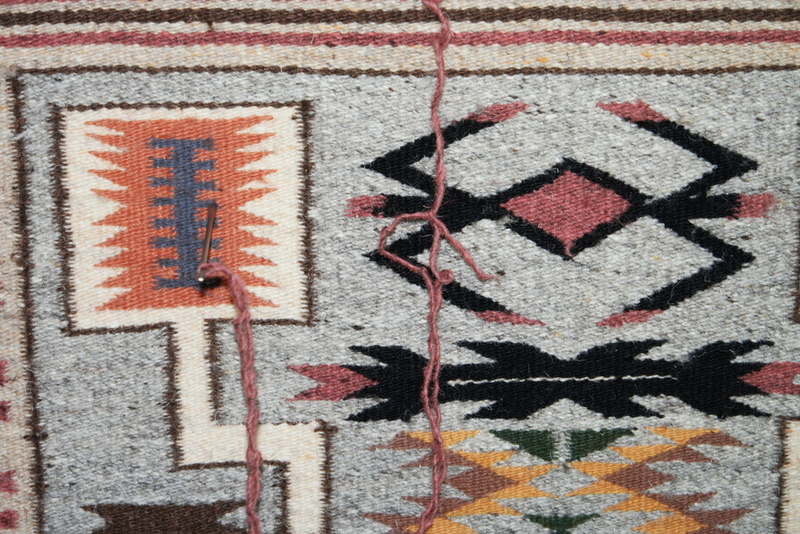 We are next door to Bill Malone Trading, across the street from City Electric Shoes (and leather shop) and one block south of Richardson’s Trading. 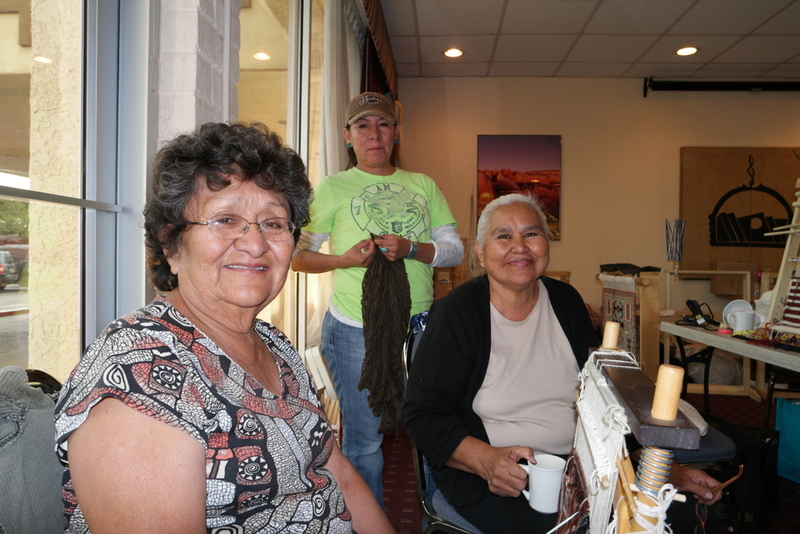 We are in the heart of the Gallup Business Improvement District and the Gallup MainStreet Arts and Cultural District.